In the Tasks view, click Folder > New Folder to create a new task folder. 2. 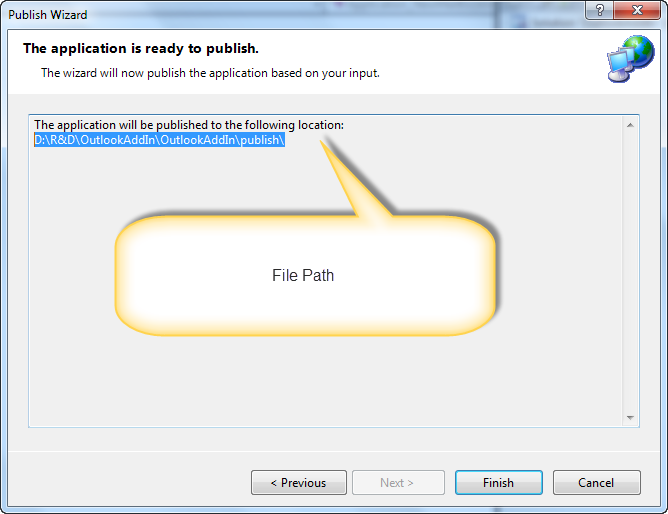 In the opening Create New Folder dialog box, (1) type a new name for the new task folder in the Name box, (2) click to highlight the Tasks folder where you will place the new folder in the Select where to place the folder list box, and (3) click the OK button.... I create the Goals folder simply by right-clicking the first folder group and choosing New Folder, and then creating a Tasks folder called Goals. After that is created I right-click it, choose New Folder and create my first goal (G:Create insightful teachings) as an Outlook Tasks folder as well. If you open the menus view in Outlook and navigate to the Tasks folder, then you can see the tasks in a pure view. I find it convenient to flag emails so that they appear in the Task lists view, however I do have to remember that such view doesn�t make tasks out of emails, so if I need this list elsewhere, then I have to create the task from the email.